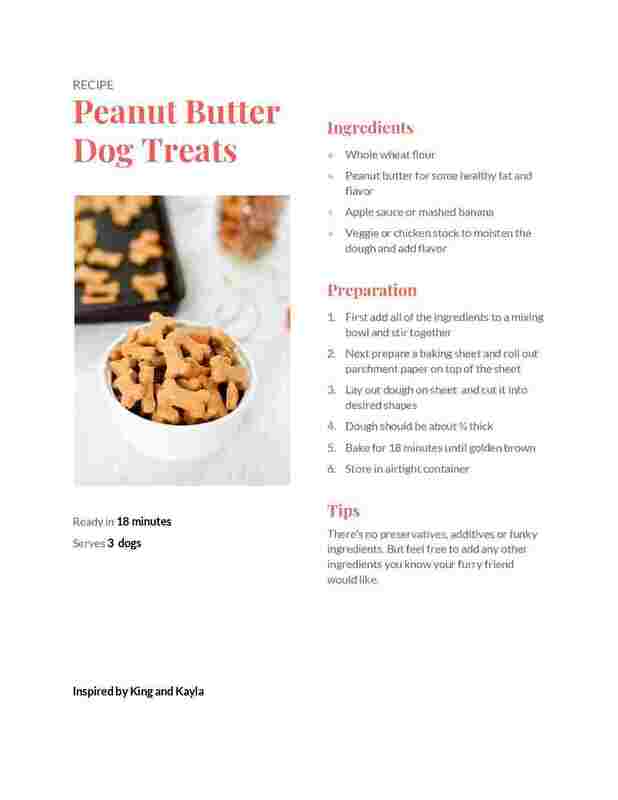 Here is the link to the Peanut Butter dog treat recipe inspired by the novel I read King and Kayla and the mystery of the missing dog treat. This cute story is a great read for students at the first and second grade level. Kayla and her dog King are on a mystery hunt for who ate her special peanut butter dog treats she made for the new puppy down the street. In the end they solve the mystery to find out that it was the sneaky cat in the house. I decided to make my own recipe for the dog treats that King and kayla are on the hunt for. I can’t wait for my own dog Teddy to try these delicious treats.